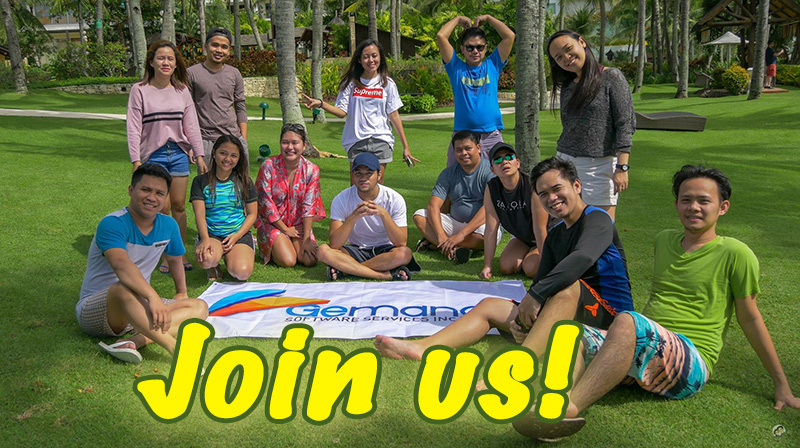 Python / ODOO developers - Gemango Software Services Inc.
Gemango Software Services Inc. is looking for several experienced Python developers to work on a new ERP platform for a short-chain food supply platform that will be developed Odoo OpenERP. You will be involved in the whole development cycle from the first prototype design until delivery of the final product. You and your team will be working closely with the oversea team in Belgium. Get in touch also if you have no experience in Python/Odoo yet but have a decent background in .Net, NodeJS or other OO framework and want to jump into the Python world. Opportunity to grow into a lead position. No cubicle setup but a dual screen open desk work setup. Make a big impact and get credited for it. Have a high influence in business decisions and boost your personal skillset. And most important, crazy colleagues! We are a team of young enthusiasts (+/- 25). We run an open and casual environment where the usage of Facebook, Instagram, YouTube, Skype, Dota, LOL, fortnite etc. is mandatory to stay up to date with everyday technology.